THE TRANCE LP - The best re-issue of the year!!! 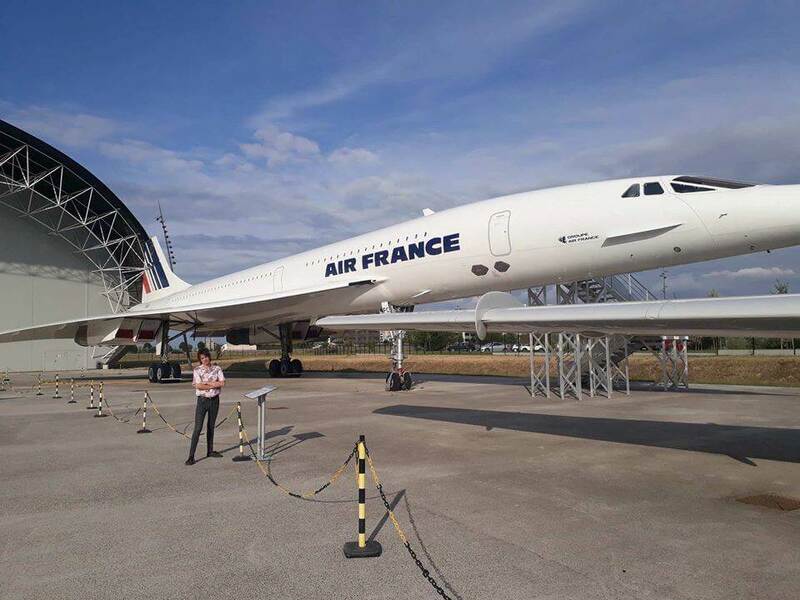 "…the songwriting is with no doubt rooted in the Flower Power era of the year 1967 with characteristics of bands like TOMORROW, ART, SMALL FACES, sometimes also THE WHO, THE ANIMALS or SPENCER DAVIS GROUP. On the other hand, the style and arrangements shows, that they are also kids from the revival of the 80´s. Bands like THE PRISONERS, MAKIN`TIME and not least THE VOGUE from Vienna have left their mark on the sound of this album. The LP contains all songs they had ever recorded, including the so far unreleased song „The Ride“ and a slight rougher demo version of „Magic Sphere“. The sequence of the songs here is different as on the CD from 1998. It starts with „Officer Pearson“, an unique Mod Psych Pop song, which bring you straight to the SciFi worlds of the seventies. Beside of strong R&B Mod Beat tracks there are consequently those trips into psychedelic dreams and fantasy worlds, without given up to much the down-to-earth attitude. The LP is limited to 200 copies, 50 of them in transparent vinyl, 50 in marbled vinyl and 100 on black wax. 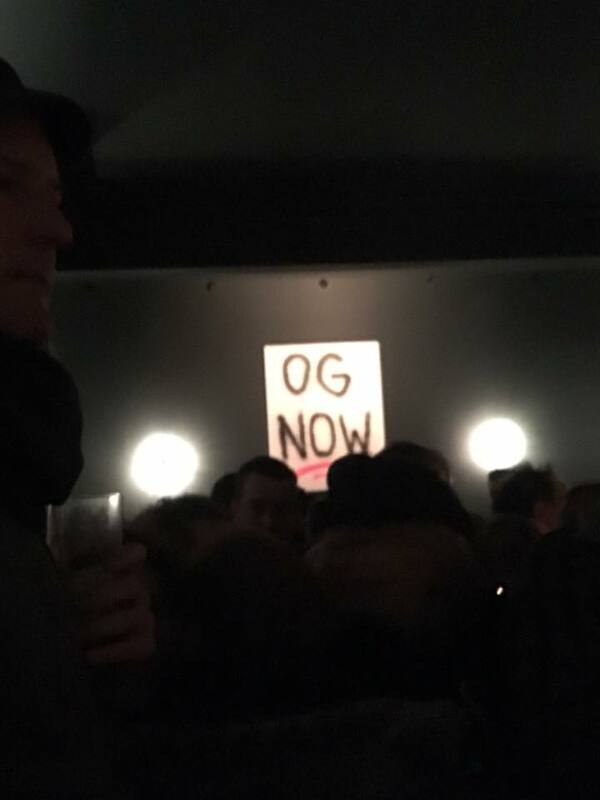 The best re-issue of the year!" LTS will celebrate the new album at Prince Albert in Brigthton on Sat 25th August 2018. First and good possibility to buy straight there the album !!! Here we go! Ready to hit the streets tomorrow. Regular version on black wax. 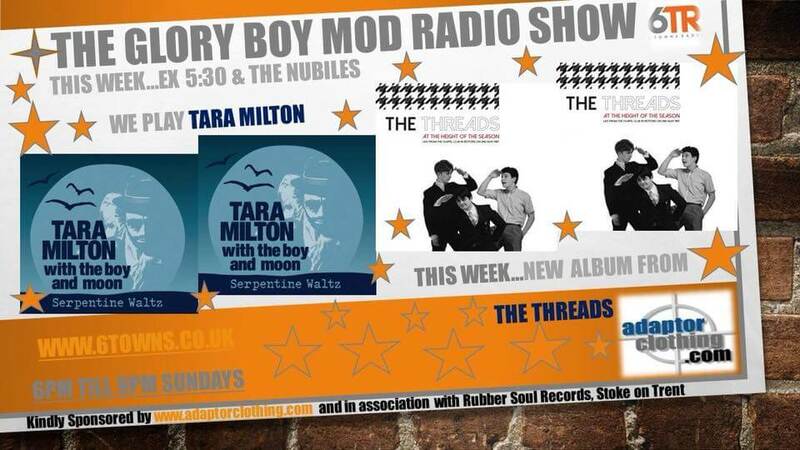 This Sunday 27th May, the featured albums on The Glory Boy Mod Radio Show,UK come from The Threads & Tara Milton. Thanks to Alan May for the support!!! THE REACTION singles out of stock! 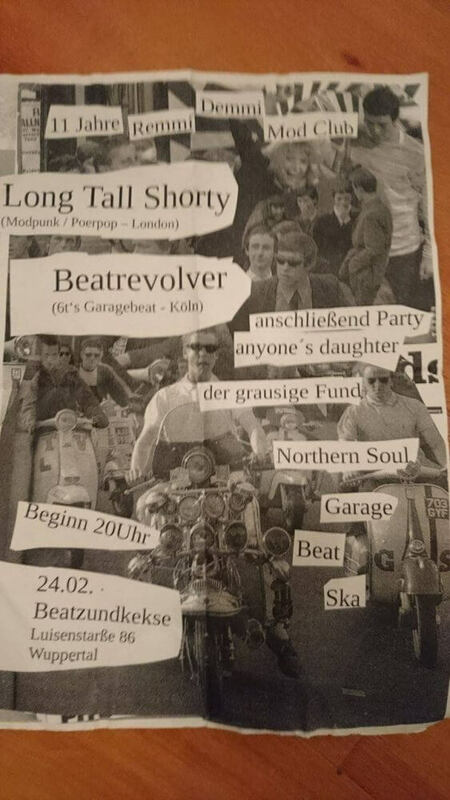 LONG TALL SHORTY & BEATREVOLVER on 24th February in Wuppertal, "Krauts"
Both bands will be on stage to celebrate 11 years Remmi Demmi Mod Club + Birthday Bash from Axel aka Grausiger Fund who is a longtime supporter of the label. See you there! THE REACTION singles out now! 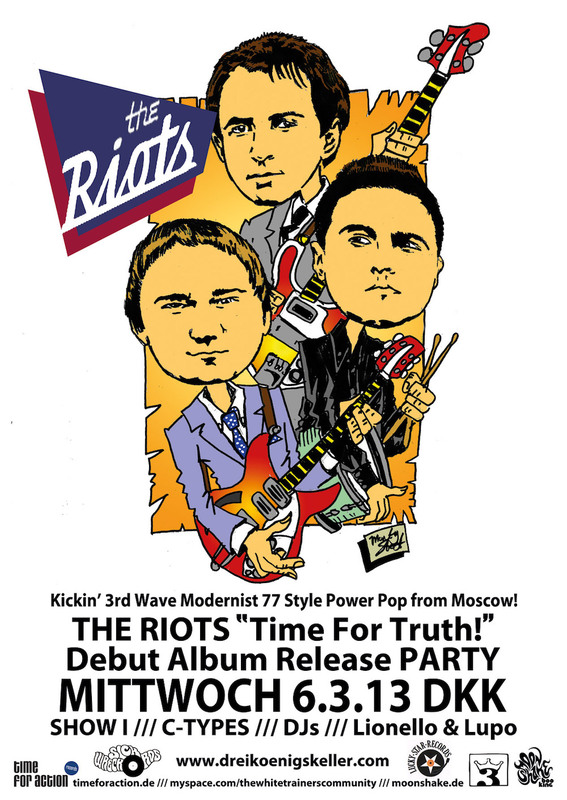 Brand new band from the streets of Moscow with two debut singles by four lads from the cities Mod & Music Scene. 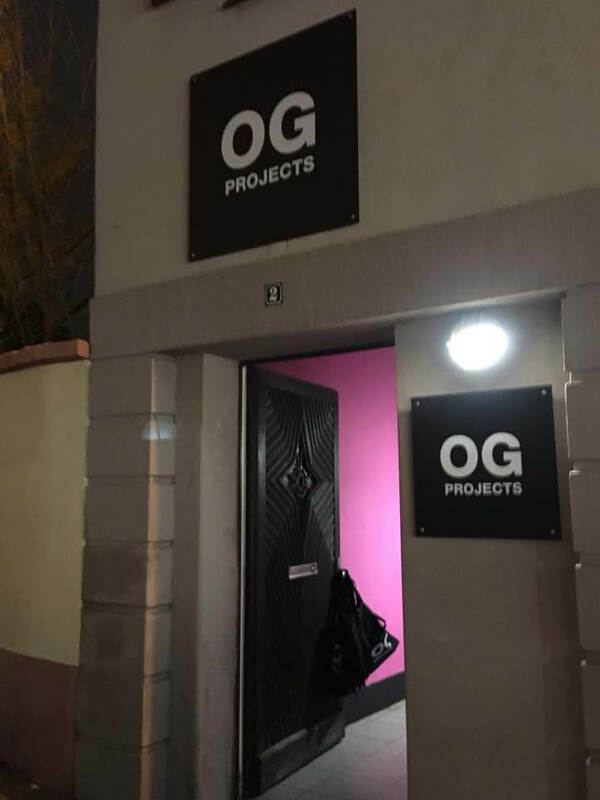 OG Projects! A brand new contemporary art space & culture magazine running by great artists Stefan Strumbel, Stefan Armbruster and Florian Waldvogel. Happy that the TFA label got a little kudos at the first issue, released in December 2017. The first Giffer LP/CD out of stock now! 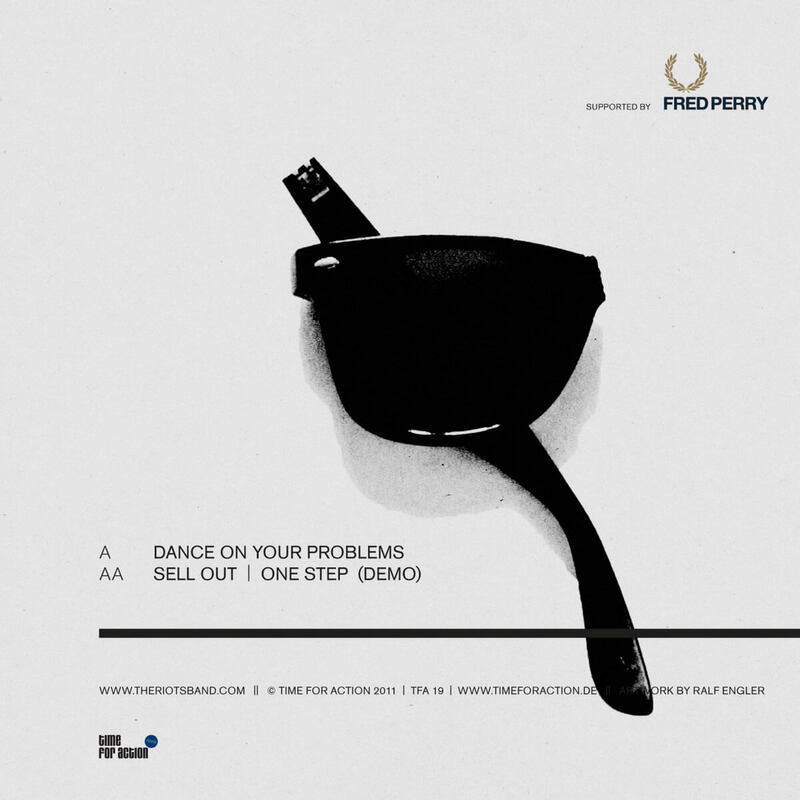 After Dizzy´s "Completely Perfect" DoLP on Detour is sold out since a while the first Giffer LP/CD here is also out of stock now. 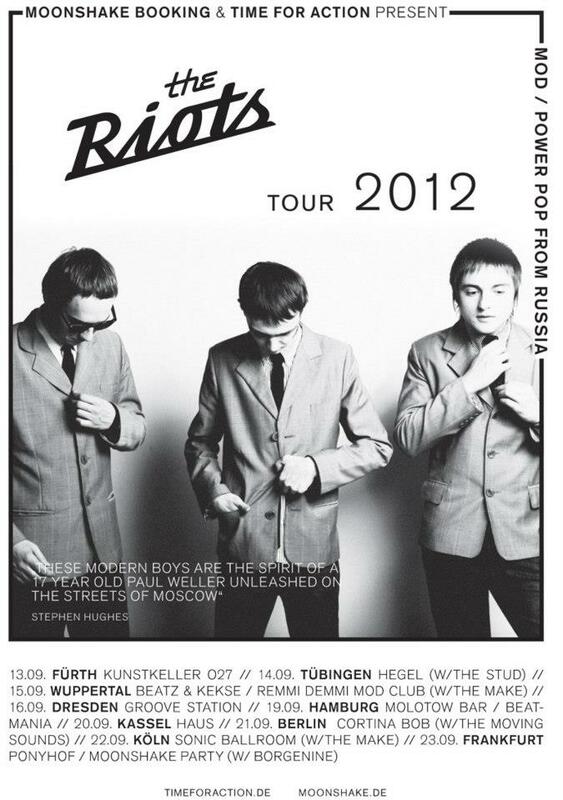 I remember well extensively gigging Berlin around every 4 month (6 times between end of 2009 and early 2012). Always sharing the stage with THE NOT AMUSED and/or THE PIKES. "... they surprise again with their unique and varied sound of Pop Punk and 79er Mod Revival, with an overlying black cloud of Post-punk melancholy and French Cold Wave darkness..."
"... but the framework is still Powerpop or Mod Revival- Sound from bands as Long Tall Shorty, The Chords, Purple Hearts or early The Jam... "
"... with this exceptional melange of two from Punk born and influenced music genres, from the late 70´s and early 80´s, they are pretty unique in the current scene... "
All 5 records are out now ! 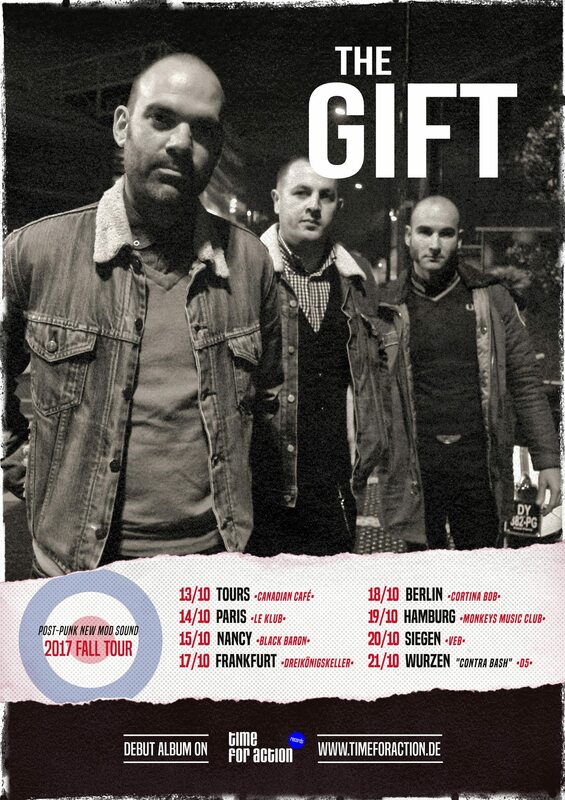 Here we go with the 2nd video by The Gift. Finally! the new label website is online but not yet completed. 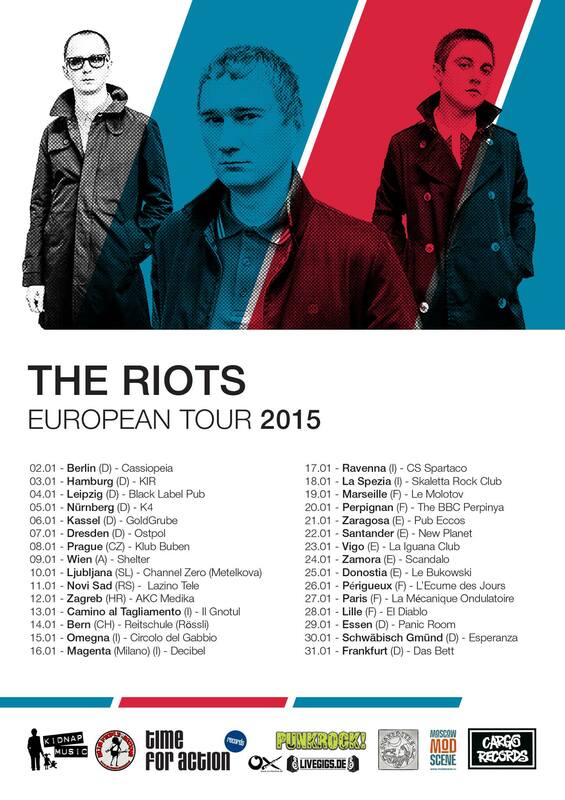 I will add bit by bit more lines, photos, videos, flyers from the bands, e.g. the Giffers from London or The Riots, WTC... In any case, i hope you like it. 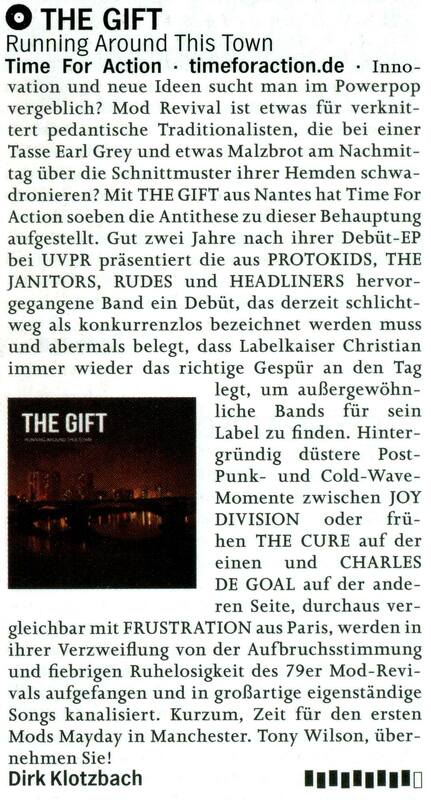 plus THE GIFT with their Post-punk New Mod sound LP. As always, there will be a limited coloured version of each release. For orders you can easily take the shop option here or write me an email. I am always happy to get a personal message. Yeah Beta 0.97 online now! If you have experienced problems displaying pages with your browser, please let me know. Plain and simple for me ! 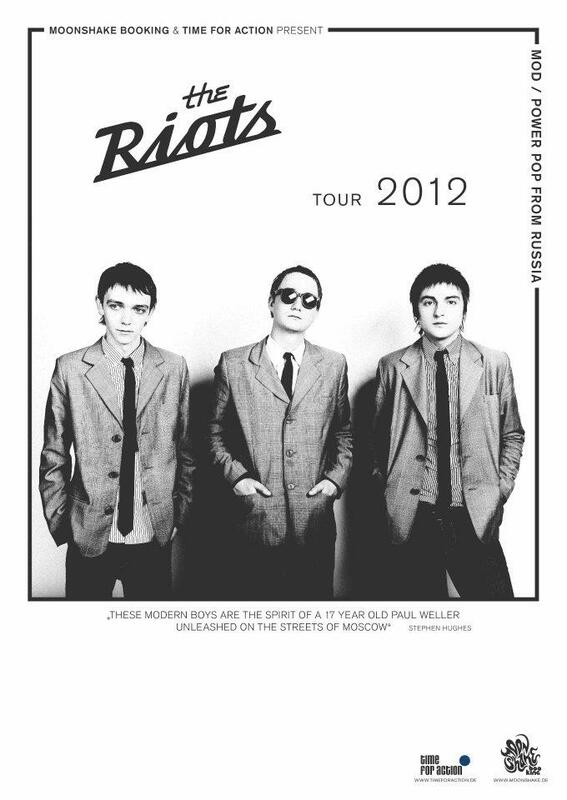 The Riots are three uncontrollable youngsters with an excessive lifestyle, who were born in the industrial city Perm, Russia. After finishing school they moved to London for a couple of years to inhale the spirit of British Mod culture, fashion and music. Here we go with their two debut 7″, both released the same time and were sold out within a month! 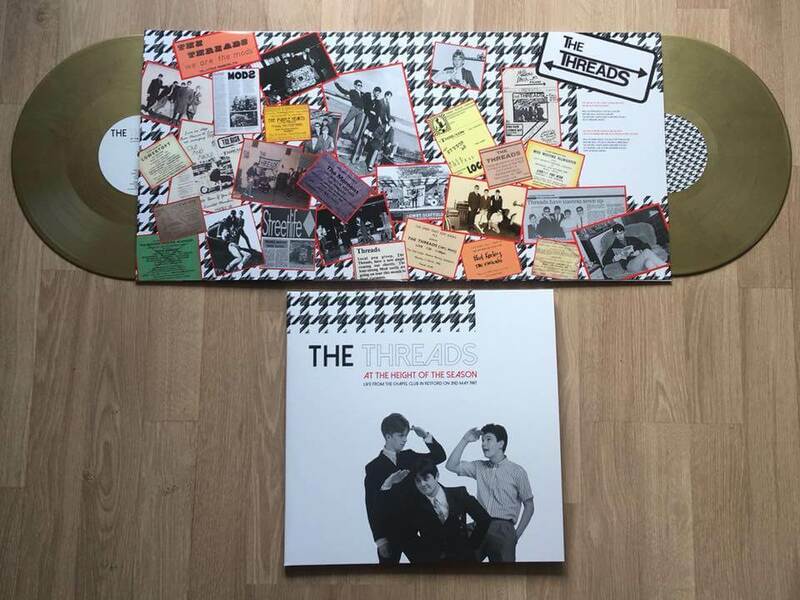 Stephen Hughes said about this early recordings: “These modern boys are the spirit of a 17 year old Paul Weller unleashed on the streets of Moscow” (The Mod Generation). 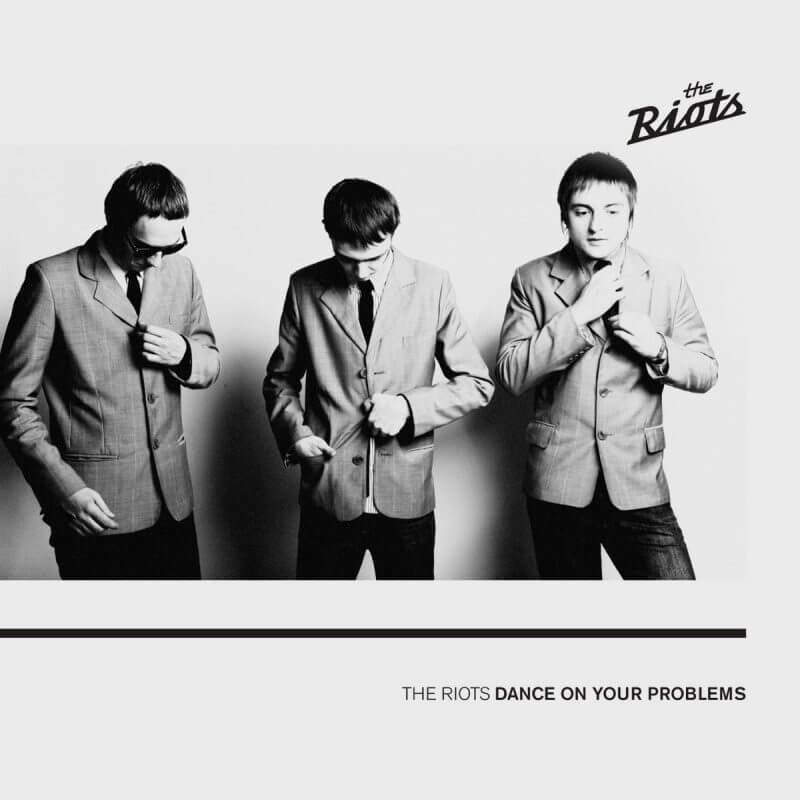 The Riots is a Russian band, formed end of 2009 out of the ashes of 'The White Trainers Community'. They achieved already substantial success in Russia under their previous name, but some circumstances led to a premature end of the band. But the youngsters simply couldn’t live without music and reformed with their new name and started again to write songs. After clicking the button „checkout with Paypal“ by the shopping basket you will redirected to the external Paypal website where the postage will be added in accordance to your location. All payments are handled via Paypal. Therefore, Time For Action have no access to card numbers entered into Paypal and we will also not share any of your personal details with any third parties. If you don´t want to use Paypal you can also pay trough bank transfer via IBAN- and BIC-code or cash in registered letter. 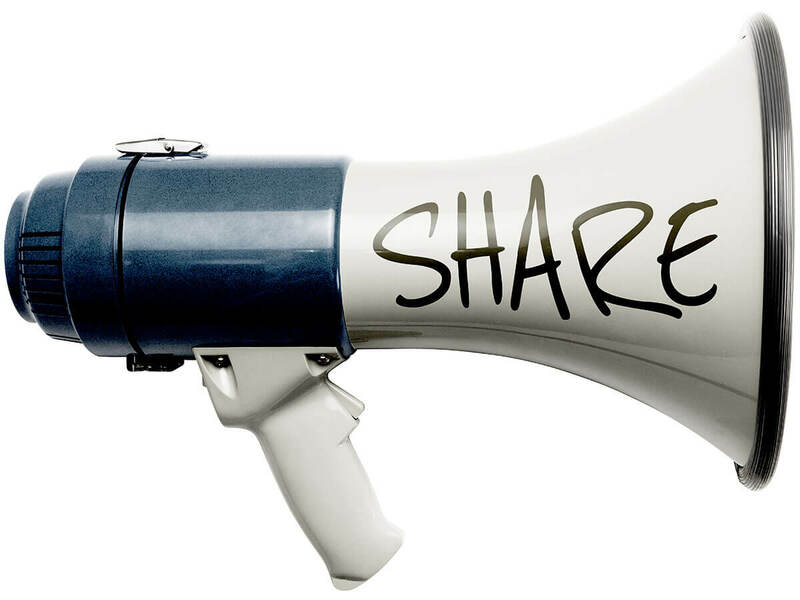 In that case, please send an E-Mail to order@timeforaction.de to get further details.